WHEN: 7 p.m. Thursday, Dec. 21. WHERE: State Theatre, 985 Lincoln Way, Auburn. 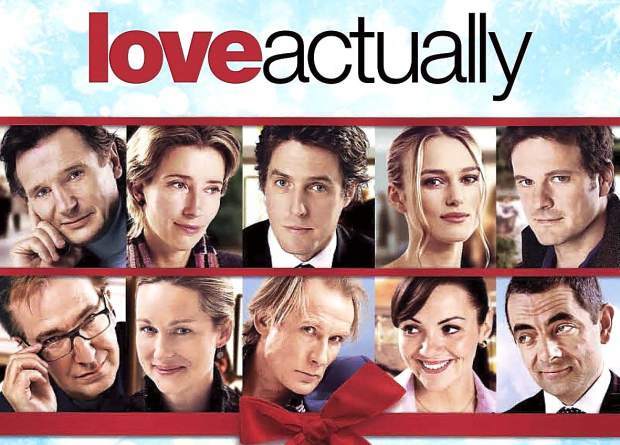 Funny, irresistible and heartwarming, an all-star cast (Hugh Grant, Liam Neeson, Colin Firth and Emma Thompson, to name a few) follows the lives of eight very different couples in dealing with their love lives in various loosely interrelated tales all set during a frantic month before Christmas in London, England. 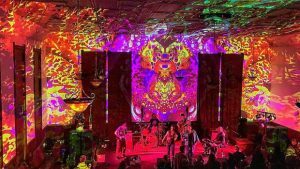 This event is sponsored by Frank S. Calabretta’s Bail House and will take place at 7 p.m. Thursday, Dec. 21, at the State Theatre in Auburn. Tickets are $8 and available at the box office, by calling 530-885-0156, or at the website http://www.livefromauburn.com.